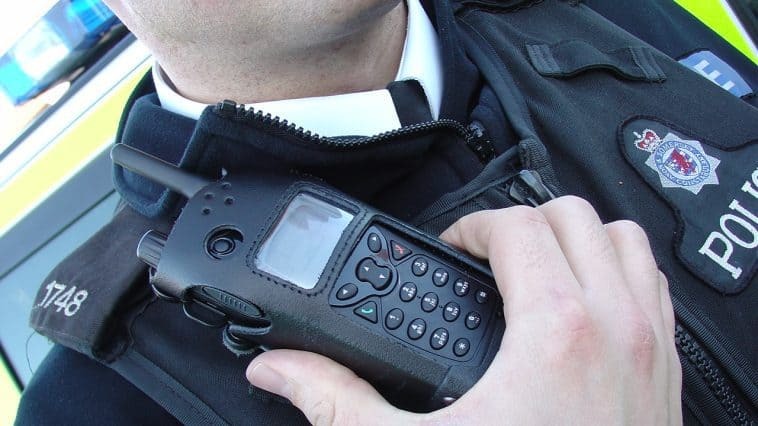 Stock image of officer using a radio. We’re appealing for the public’s help to trace two people who may be able to help our investigation into an assault in Bristol. A 34-year-old man was punched from behind on Dean Lane sometime between 1.30am and 1.45am on Sunday, 24 March. The victim lost two teeth and sustained a broken nose in the incident. Prior to the assault, the victim had been speaking to a man and a woman inside the Tap and Barrel pub and then again on Dean Lane. We’re keen to identify who the two people are as we think they may have witnessed the incident or could have information useful to our inquiry. If you know who they might be, or if you have any other information which could help our investigation, please call 101 and provide the call handler with the reference 5219063252.